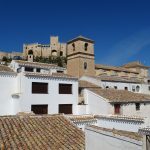 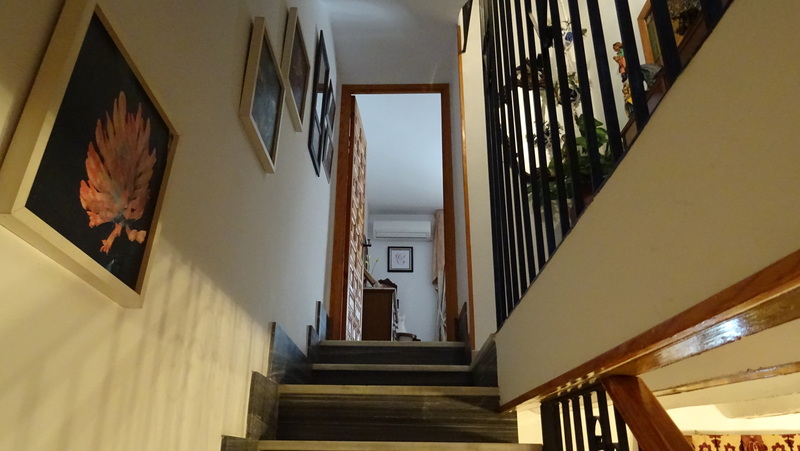 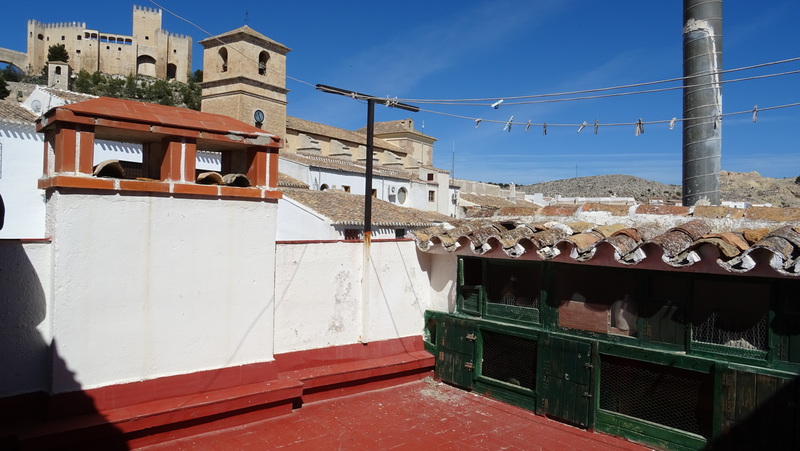 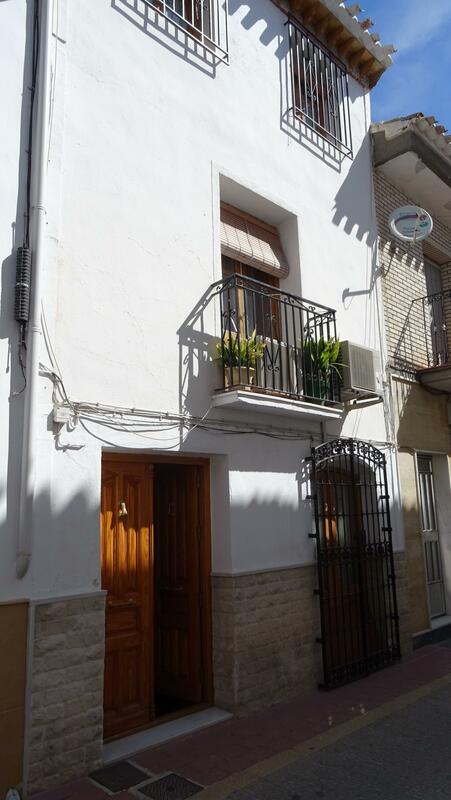 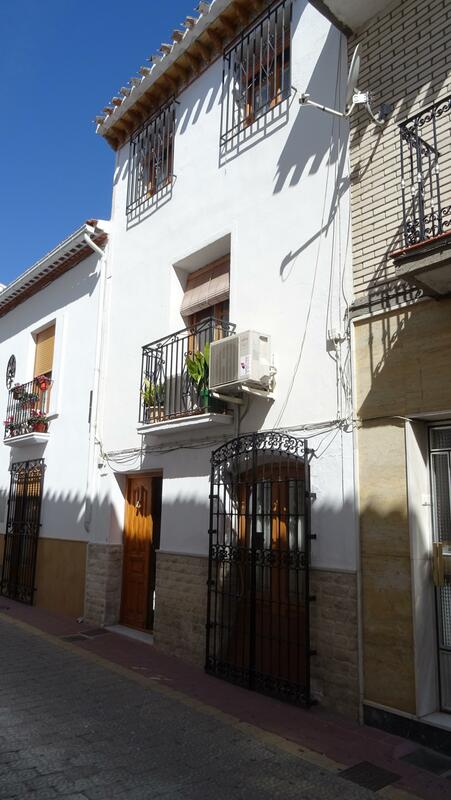 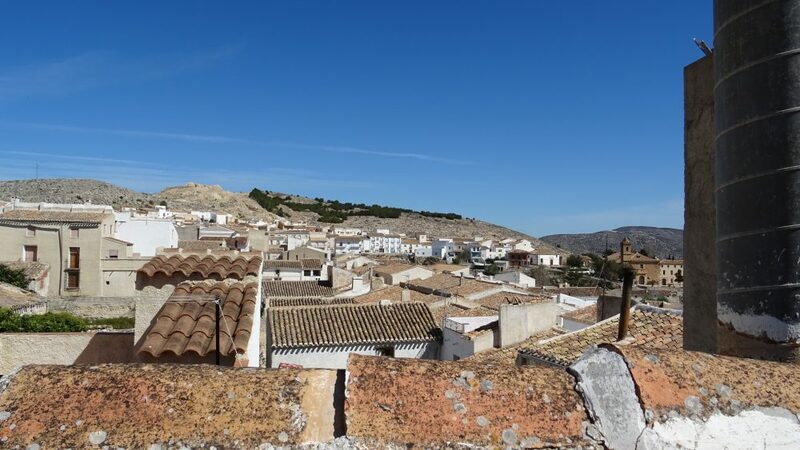 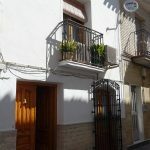 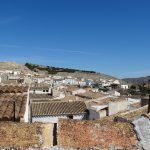 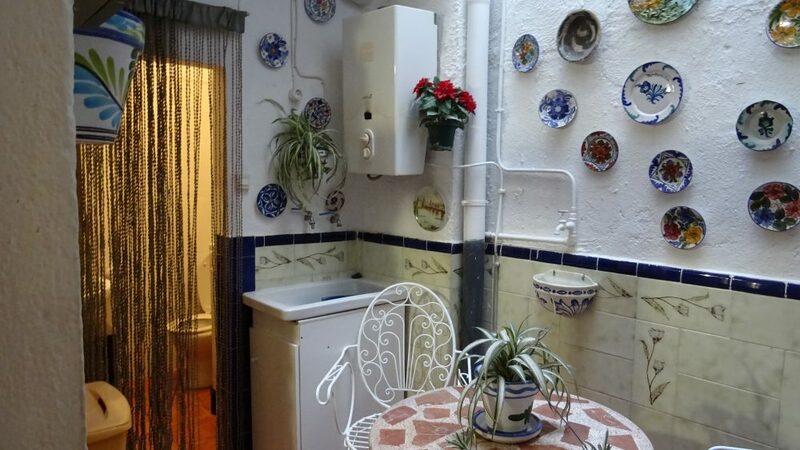 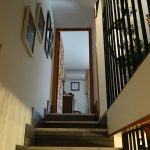 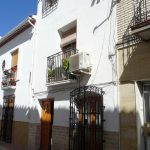 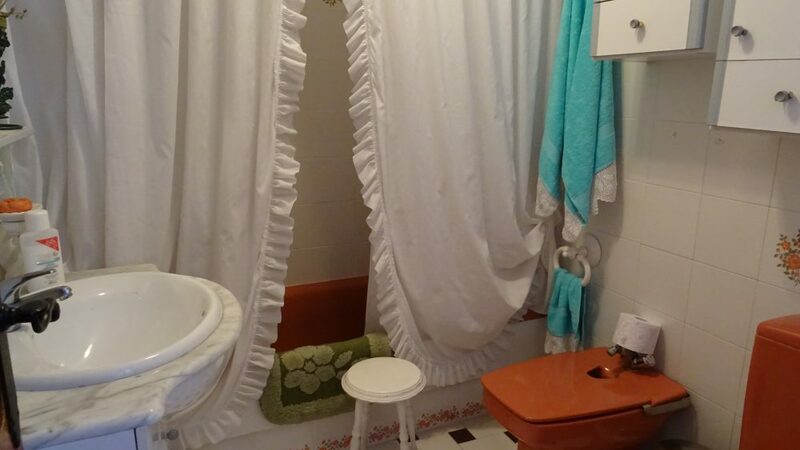 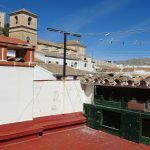 Traditional Spanish townhouse for sale in Vélez-Blanco (Almería). 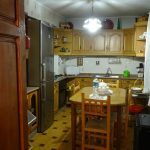 The house consists of 260 m2 built over three floors which are distributed in 3/5 bedrooms, 2 bathrooms, independent kitchen, lounge and dining room. The lounge has a working chimney and there is also hot and cold air machines throughout the house. 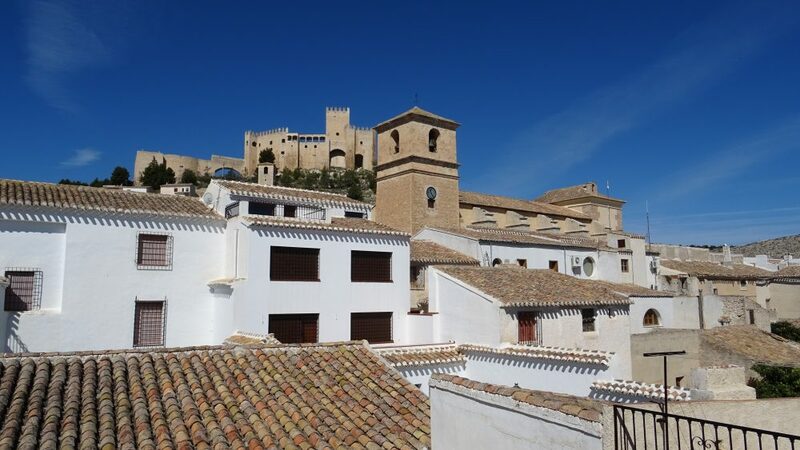 To the top floor you will find a roof terrace to enjoy the amazing views of the mountains and castle. 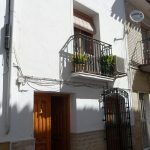 It is located in a very central area, near to the town hall and the church of Santiago. 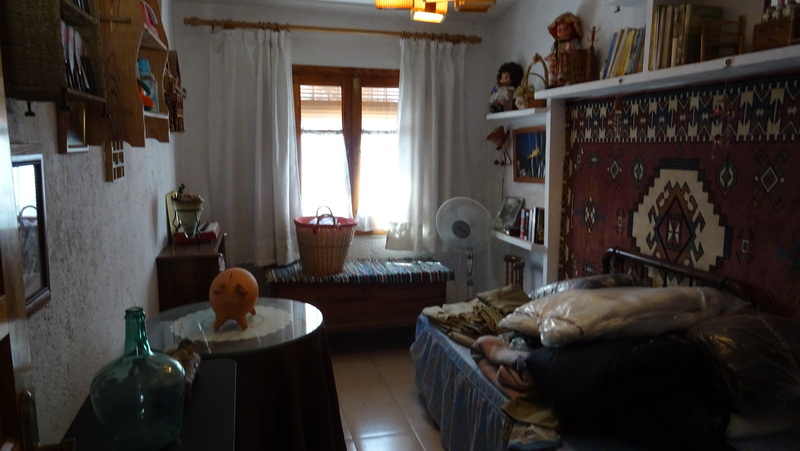 Close to all the services that the town offers. 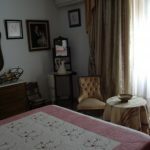 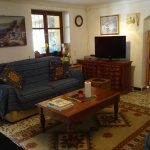 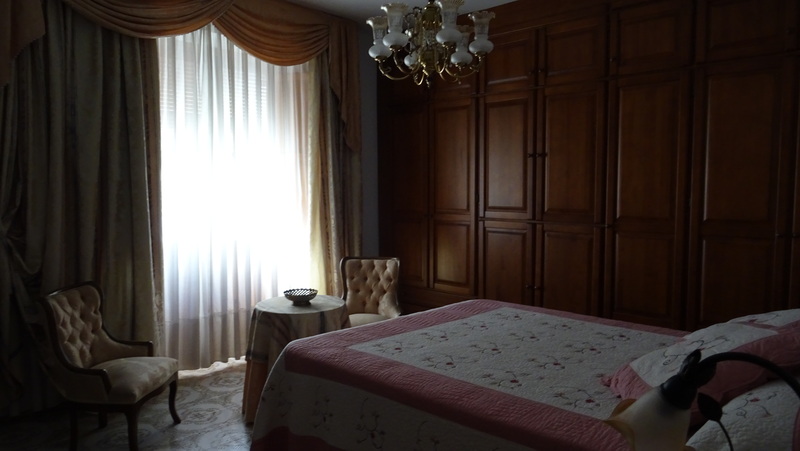 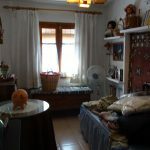 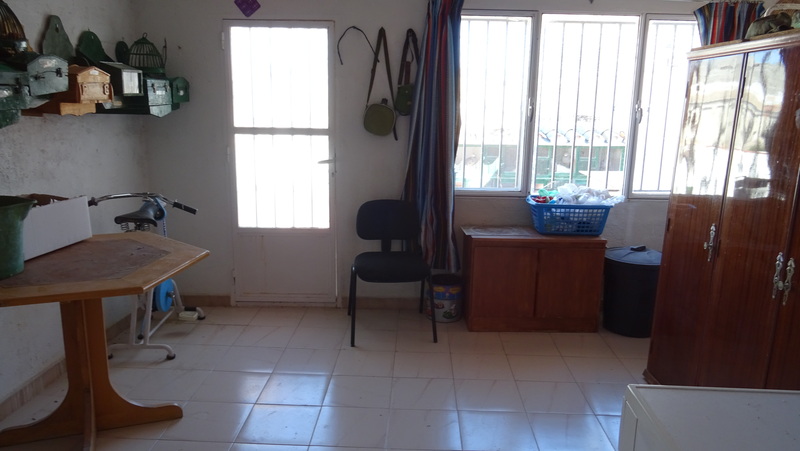 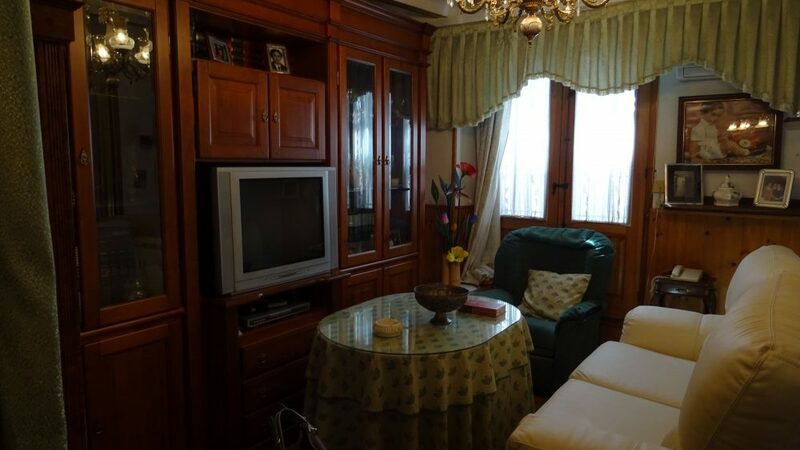 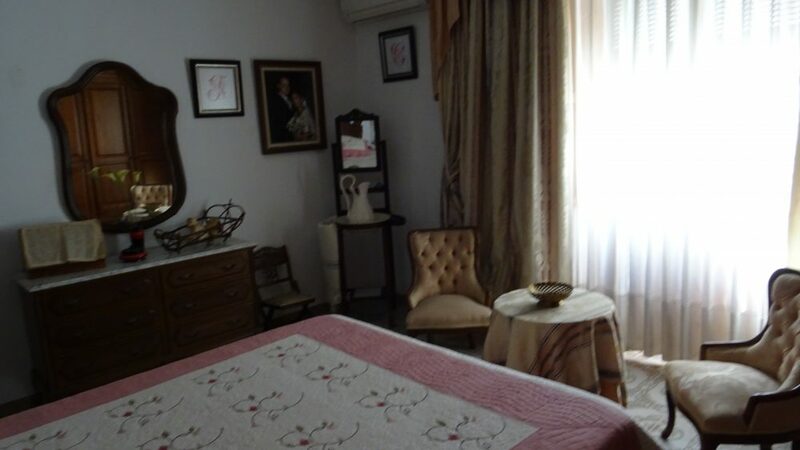 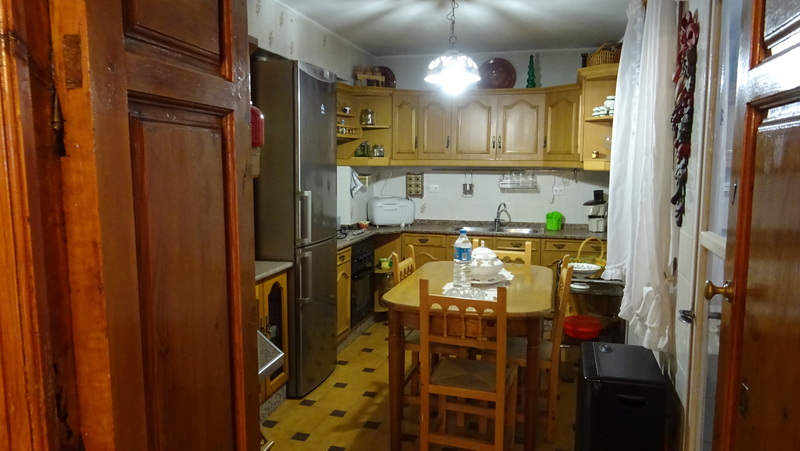 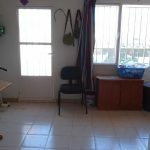 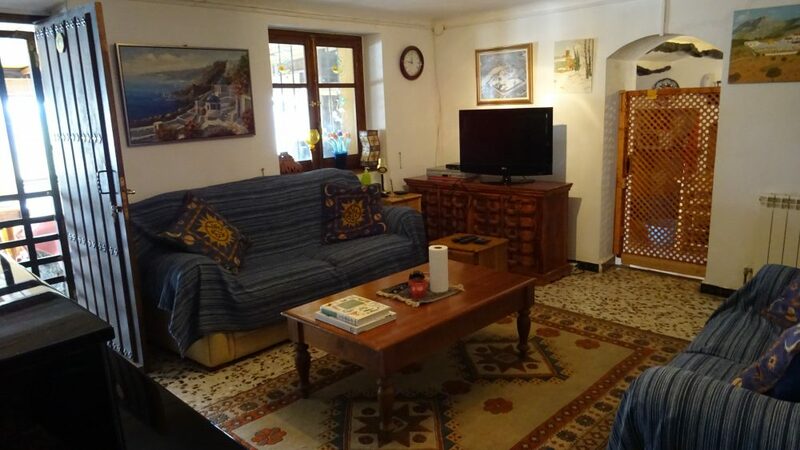 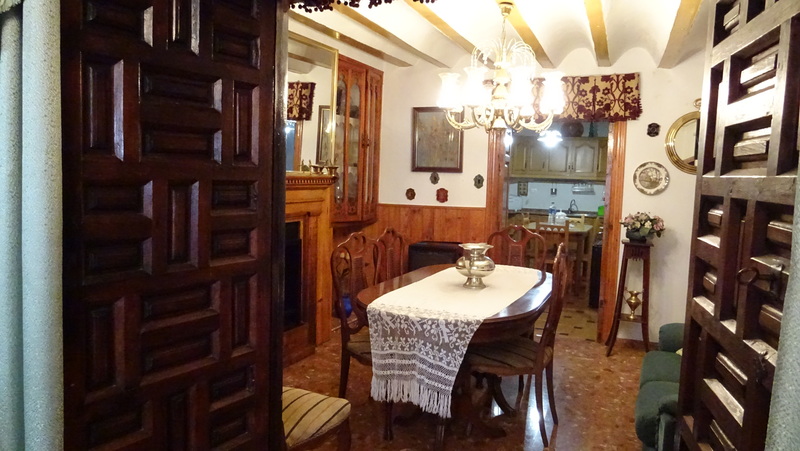 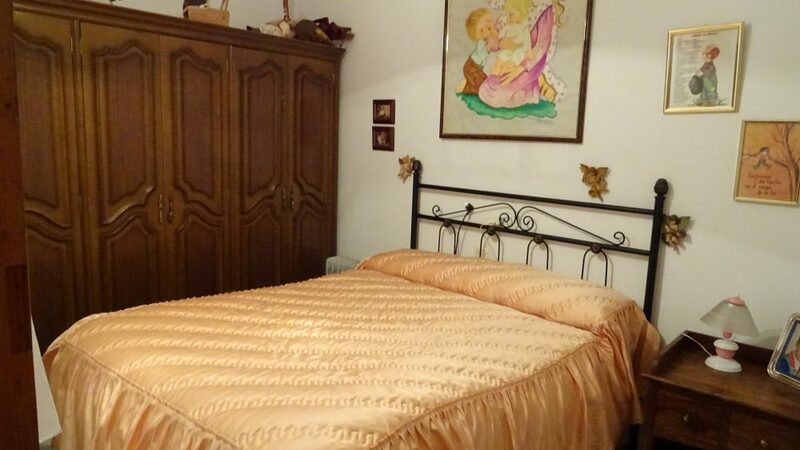 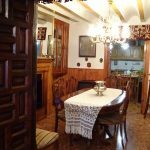 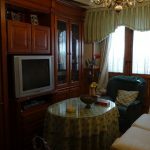 It is very spacious and has many traditional Spanish features. 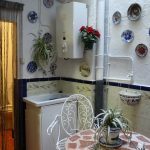 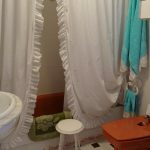 The property has mains electric and its own water supply.